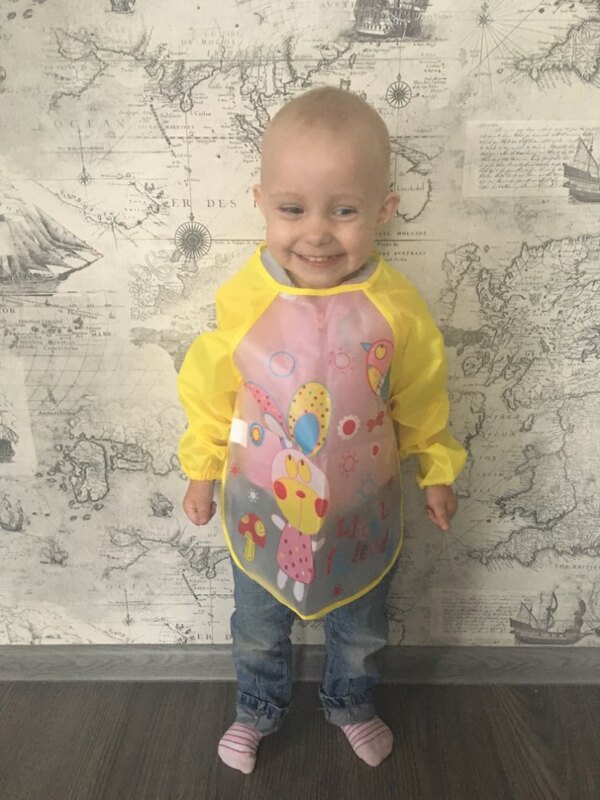 Keep your baby clean and dry while eating with DreamShine Baby Bibs. Featuring our lovely cartoon designs, long sleeve apron, and waterproof smock for an easy wipe and hassle-free feeding time. Colorful long sleeve water resistant bib, ideal for baby self-feeding. Easy to clean and won't have any grease stains. Convenient and practical, easy to carry. These baby knee pads can protect your baby's knees from bruises and scrapes when they are crawling and learning to walk and are suitable for any season! Fashionable and fitted giving your beautiful baby warmth and style. This sits comfortable and tightly fitted on your babies head just like a beanie. Cup automatically seals when a child stops drinking. Closed switch design can hide the straw, watertight, dust-proof, clean and sanitary. Handles are easy for little hands to hold. Easy to install and dismount; easy to clean, with no extra valves or parts - top rack dishwasher safe. Convenient to carry when going out, environmentally friendly and healthy.